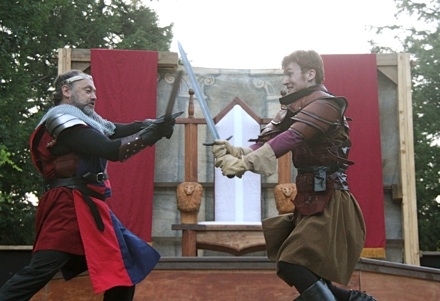 Tonight Is The Last Night of Henry IV! 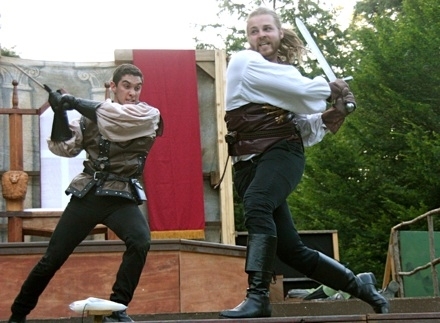 Only one performance left of this epic comedy-adventure-drama! "Absolutely wonderful. Entertaining, funny, fantastic fight scenes, wonderfully acted." 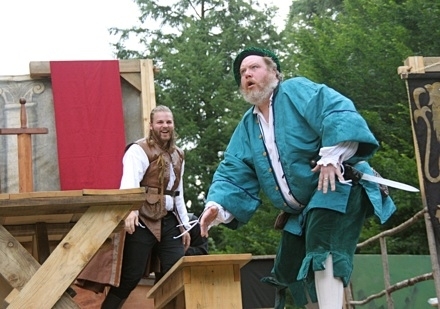 "I could not miss this performance by Dan Kiely as John Falstaff. Dan was born to play this role, one of Shakespeare's most wonderful creations. He should spend the next 20 years playing this very big, very moving and very memorable character." "Fantastic -- great talent, well-rehearsed. Great energy, funny -- all of it. Zero complaints! Cannot beat the location." Final performance tonight at 6 pm! Don't miss it!